Why don’t you try to use this app? 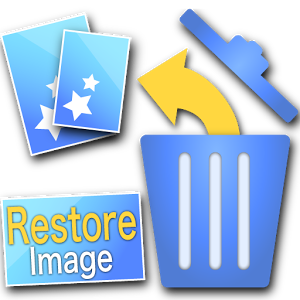 You may be able to restore the erased photo and picture! Billing in-app is only the function to delete ads! You can use all the functions in free! There is no limit of the function at all even though you use in free! 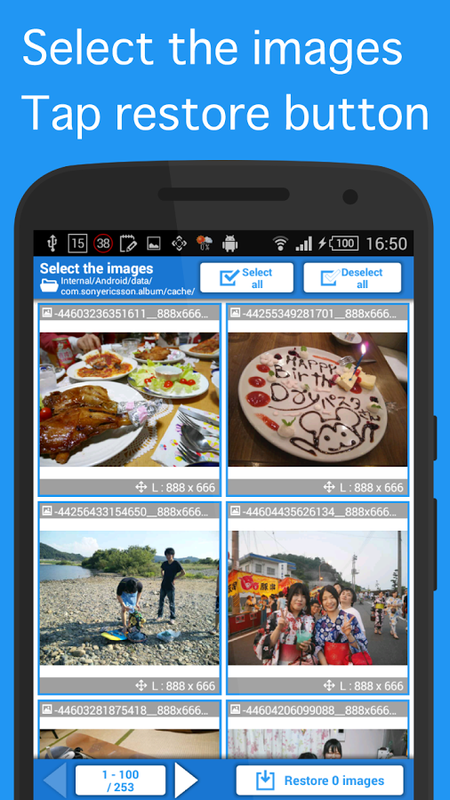 Super easy image data recovery! Corresponds to jpg and png! Ｑ. The image is small and rough. 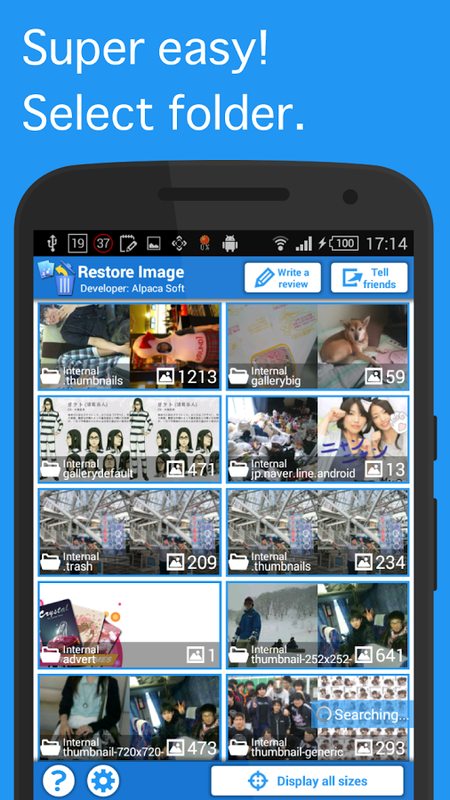 The rough image is what was saved as a small image for thumbnail by other app, and this app extract and restore. You can change the setting not to display small images. Please use the “Enlarge & Correct Image” app when you want the small image to enlarge and correct. Ｑ. What is the difference of the “image that can be restored” and the “image that can’t be found”? The image that had been saved for a long time is probably restored. The image that was deleted as soon as saved is likely notImage restoration!f you deleted the cache or have a cleaner app which delete the cache, the data which restore in original will be deleted. So there is few images which can be restored. ※ Plagiarism are strictly prohibited!